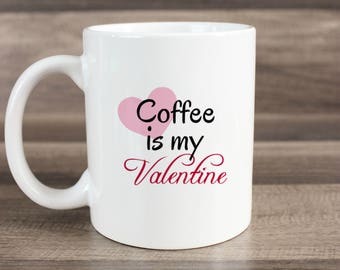 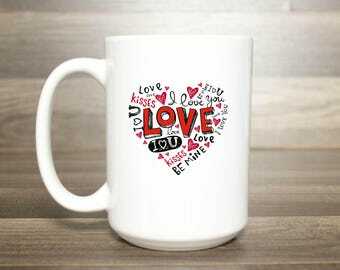 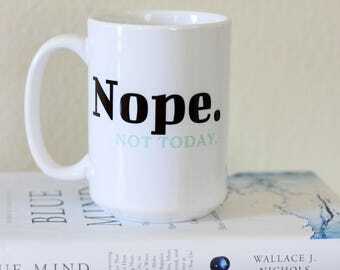 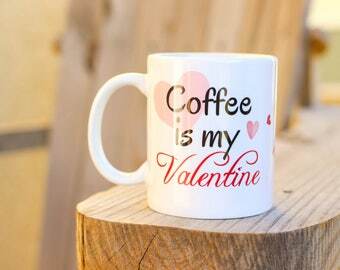 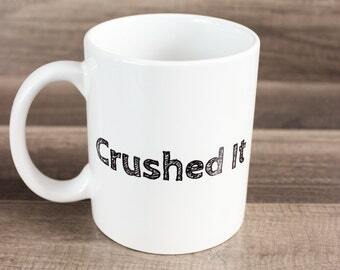 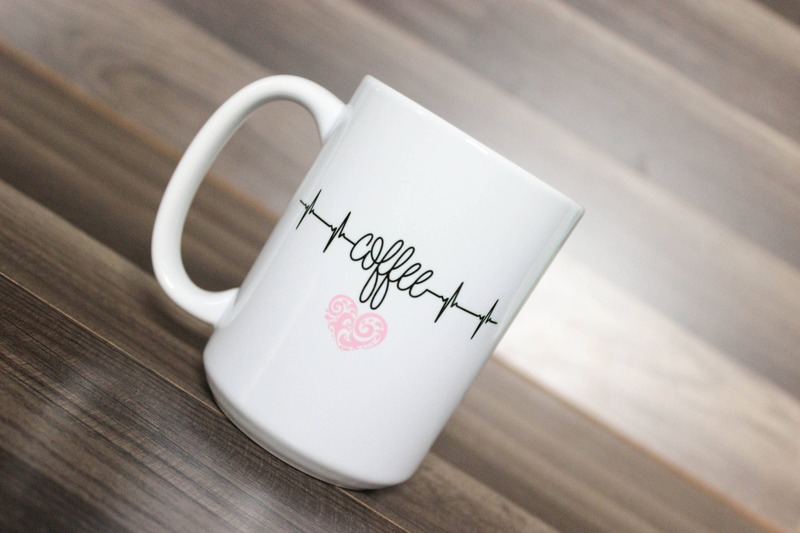 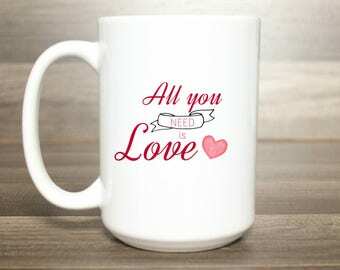 This coffee mug is perfect as a gift for any coffee lover. 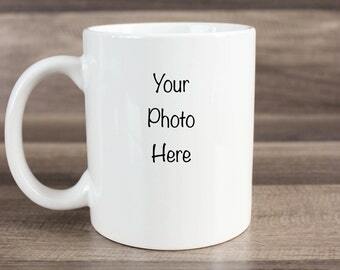 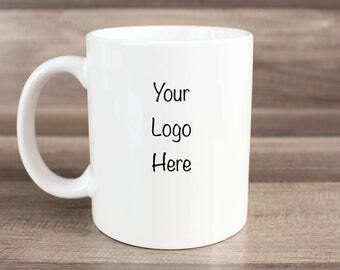 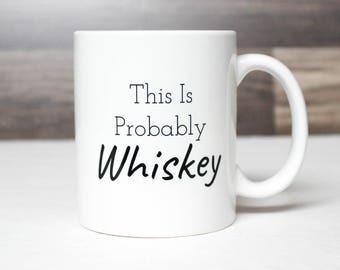 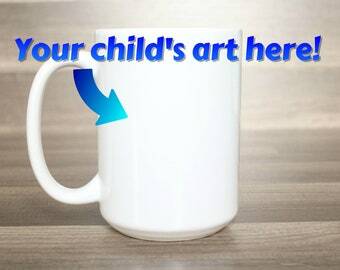 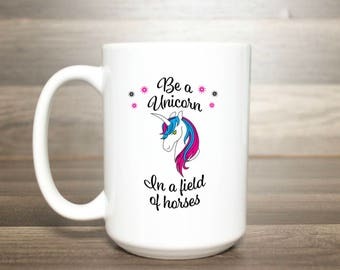 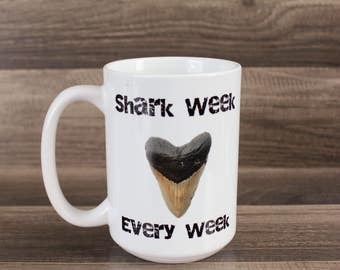 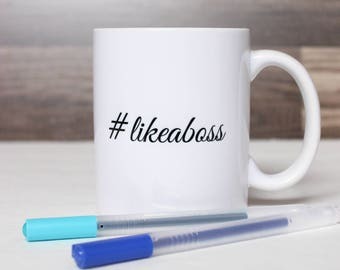 This custom coffee mug is the perfect funny coffee mug for that person that we all know who runs on coffee. 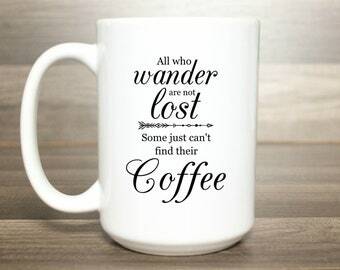 Very communicative and helpful! I ordered 4 mugs and they came out amazing, just perfect!